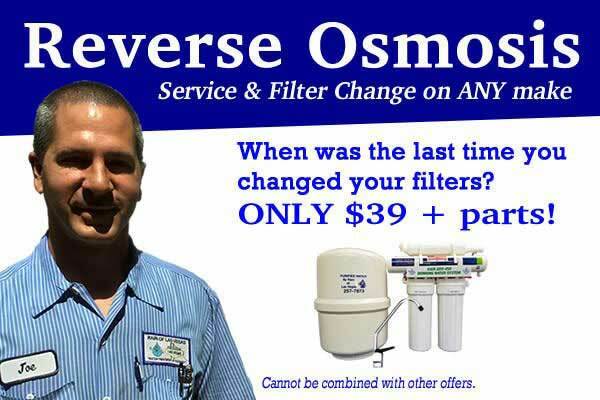 For a limited time only – get our NEWEST & BEST reverse Osmosis drinking water system for only $29 per month! 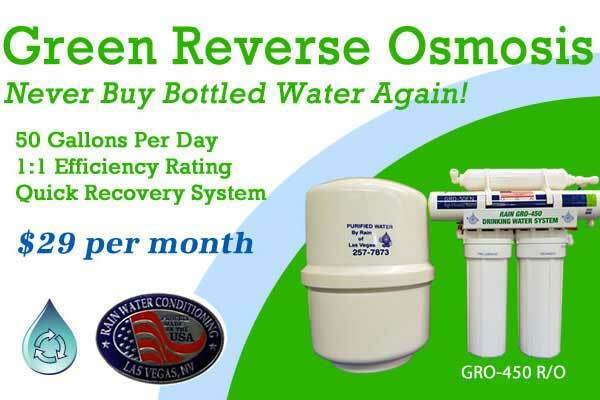 GRO-450 R/O “Green Reverse Osmosis” system is a high efficiency and environmentally friendly system for great tasting drinking water. 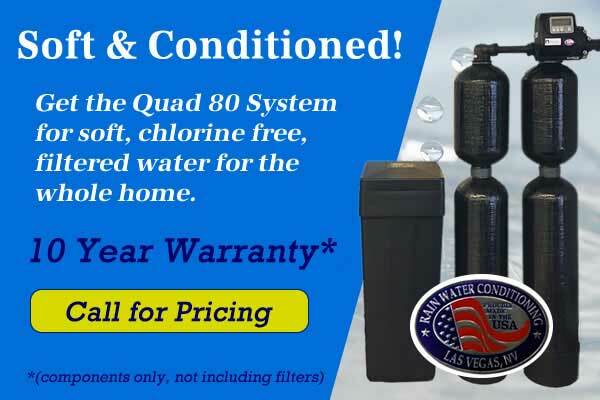 It has a 50 gallon per day capacity so you will never run out of clean filtered water. The GRO-450 RO system features a quick recovery system, so it can fill up your ice cube maker on the fridge and still produce plenty of drinking water. This system has a unique quick recovery R/O membrane 1:1 efficiency rating. 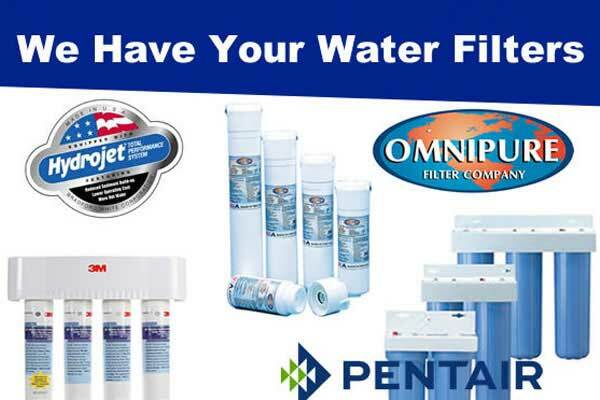 Other systems have a 3:1 efficiency rating which means it goes through 3 gallons to produce 1 gallon of filtered water. This system uses 1 gallon of water to produce 1 gallon of filtered water, so no water is wasted. “No proprietary filter cartridges used” purchase them anywhere fine cartridges are sold. Automatic leak detector offered as a safety precaution. Your choice of faucet finishes to match your main kitchen fixture finishes. Granite/Quartz drill for faucet mounting at no additional charge. Hooked up to your ice cube maker in your fridge. Industry leading 1:1 efficiency rating. Don’t forget, you will never have to waste money on plastic bottles of water anymore. No wasting time going to the store to no wasting money, no more plastic bottles! This is the smart way to get drinking water.